Temperatures across North Texas continue to climb to dangerous levels. The first Excessive Heat Warning of the summer was issued Sunday and lasts until Thursday. 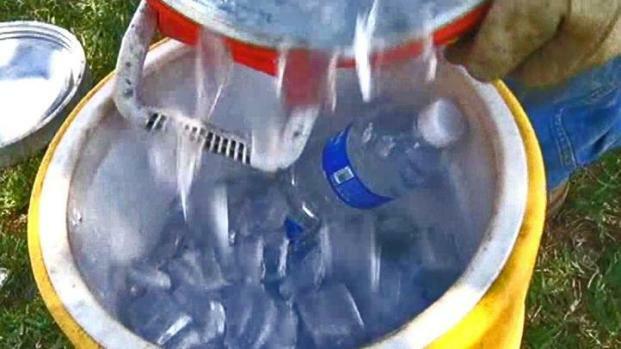 Twelve heat-related deaths have been reported in Dallas County this year. Victims were between the ages of 40 and 90. County officials are urging residents to check on the elderly during the heat wave. "This is a personal responsibility, that I'm challenging during this extreme heat conditions, that we need churches, civic groups and neighbors to check on their neighbors," said Zach Thompson with Dallas County Health and Human Services. 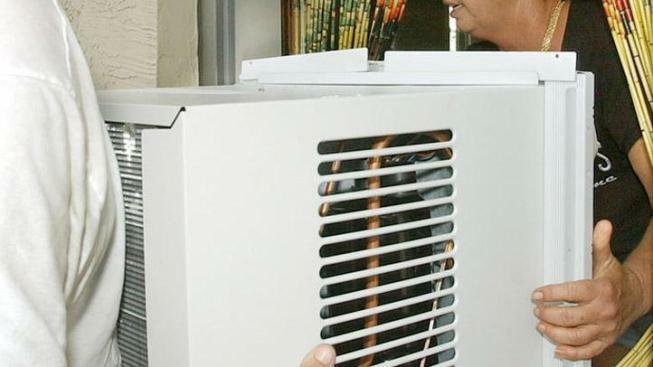 Dallas County health officials have donated and installed more than 400 window air-conditioning units for people in need, and the county's hotline receives about 300 calls a day asking for air-conditioners or assistance with electric bills. 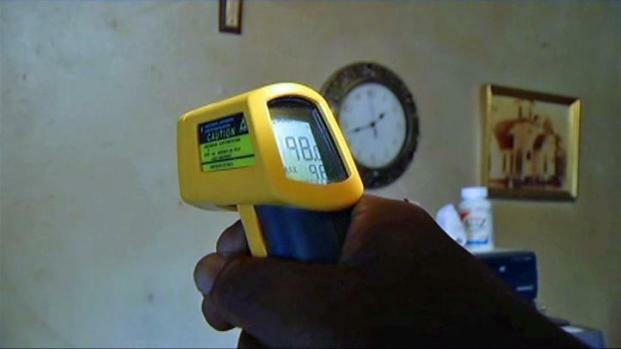 Dallas County Health Officials are cautioning people to check on their elderly neighbors to make sure they aren't suffering from the sweltering summer temperatures. "It's important to remember, in this heat especially, that fans are not protective against heat-related illness once the temperature exceeds 90 degrees and the humidity is over 35 percent," said DCHHS medical director Dr. Steven Harris. People should only call 214-819-6001 if they are in dire need and their homes do not have working A/C units. Officials said they've been bombarded with calls from people wanting a second or third A/C unit, instead of hearing from people in crisis. Water and electricity usage is soaring as a result, prompting the state's electricity grid manager to ask Texans to conserve energy during the hottest part of the day. People who have to work outside in the summer heat are taking precautions to stay cool in triple digit temperatures. Nighttime temperatures aren't bringing much relief because of the miles of heat-absorbing concrete. Early Tuesday morning, it was 83 in Dallas. A daytime high of 109 was expected Thursday. Dallas County is activating its "Beat the Heat Centers," offering cold water, snacks and most importantly air conditioning. The facilities are sponsored by Reliant Energy and are open through Sept. 30. The Salvation Army has also opened 15 cooling stations across the Metroplex to help people beat the heat. Each location offers a cool place to stay during the day and ice cold water to keep people hydrated. NBC 5's Susy Solis contributed to this report.